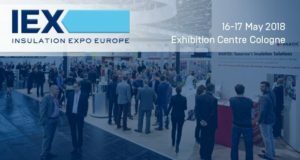 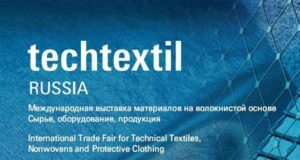 А total of 23 companies will be on hand at Italy’s exhibition space at the upcoming edition of Techtextil Russia. 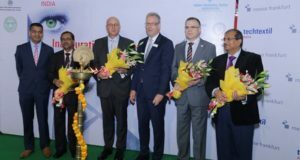 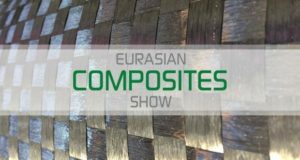 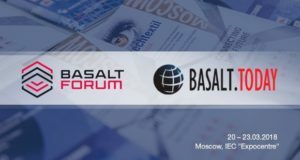 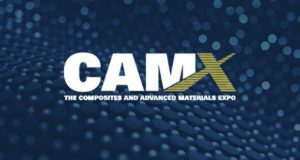 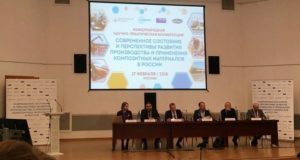 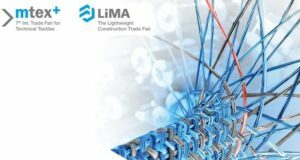 A regular international scientific and practical conference ‘The Current State and Prospects for the Development of Production and Application of Composite Materials in Russia’ was held as part of the 11th international specialized exhibition on composite materials, technologies, and equipment Composite-Expo. 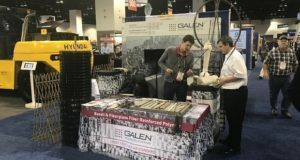 Galen, leading basalt plastic rebar and flexible ties supplier, has participated in the largest precast-specific trade show in North America, The Precast Show.